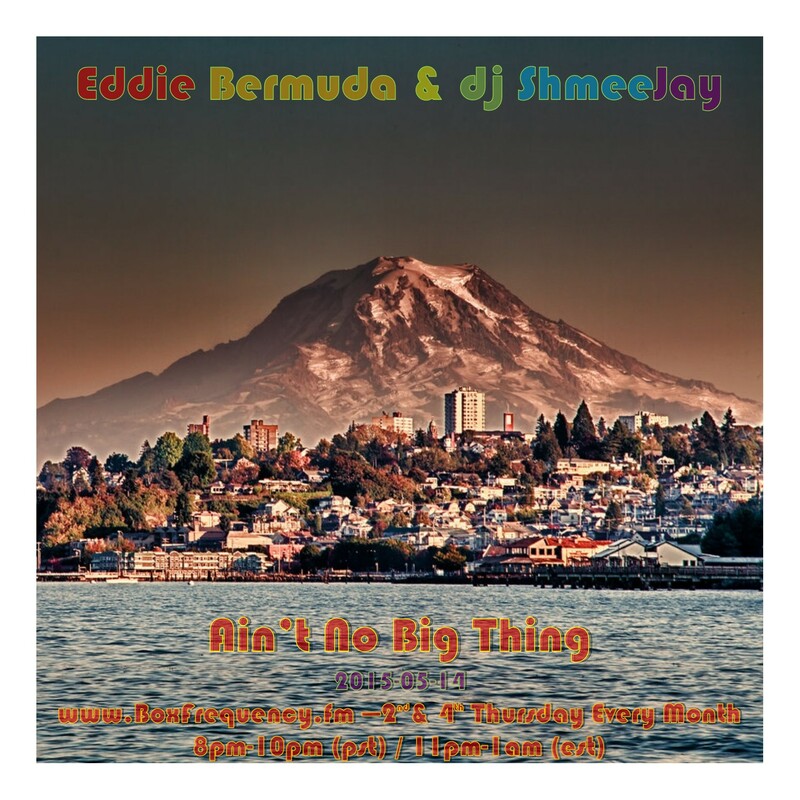 This episode’s guest is Pacific Northwest home boy, Eddie Bermuda. Eddie is no stranger to rhythm. He’s been a fixture in the Pacific Northwest’s music culture for a decade. Promoting parties, DJing, producing, hosting radio shows, directing, and being a label dude. Now in the process of re-locating to Los Angeles (and later this summer his first European tour), Eddie is known for championing emerging sounds and artists, earning opportunities to play music alongside artist(s) like KAYTRANADA, DaM-FunK & Soulection. Known for creating vibes that tastefully appeal to the massess, he also loves to lead dance floors off the beaten path floating through disco, NYC loft, Chicago house and UK garage music. He’s studies the history of dance music very closely, too — citing Larry Levan & The Paradise Garage as his foundation. 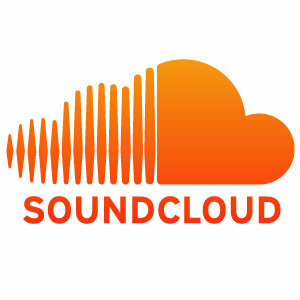 You can find much more of Eddie Bermuda on his website (EddieBermuda.com), SoundCloud, Twitter, Instagram and ResidentAdvisor. If you like this mix, please take the time to go to my Facebook page and ‘like’ me there. I certainly will like that. And if you want a copy of just Eddie Bermuda’s mix, feel free to grab it here.